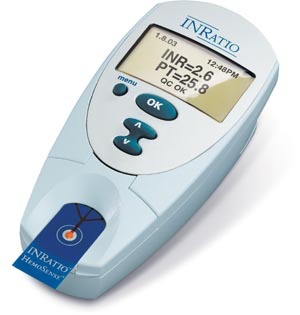 Find PT/INR test leads for your business by teaming up with TV Response Group. Our PT/INR leads are qualified and are great leads for generating new customers. Patients taking blood thinners, no longer have to drive to a lab monthly to have their blood tested. They can do an in home test, saving them time, energy and a doctor appointment. Using finger-stick devices and other at-home testing tools has become the norm, and is expected to grow in popularity. TRG targets the 65 plus audience and has been able to capture good quality PT INR leads for DME’s . Make your sales team more efficient by allowing us to provide you with pre-screened, qualified leads.